Mountain Khakis®, a leading mountain town-inspired lifestyle apparel brand, is seeing strong momentum heading into the fourth quarter winning the 2017 SELF Healthy Living Awards for the Round Towner Beanie, wrapping up its Hell Yeah! Tour and being featured in the November issue of O, The Oprah Magazine with its Shady Lady Shirt Jac for women. The 2017 SELF Healthy Living Awards were judged by a team of fitness enthusiasts, athletes, trainers and gear pros that tested over 450 products to find the best gear in each category, focusing on quality, comfort and style. Mountain Khakis’ Round Towner Beanie ($29.95) is available for purchase online and at specialty retailers and comes in three colors including cream, wintergreen and charcoal. This award comes on the heels of the Hell Yeah! Tour. 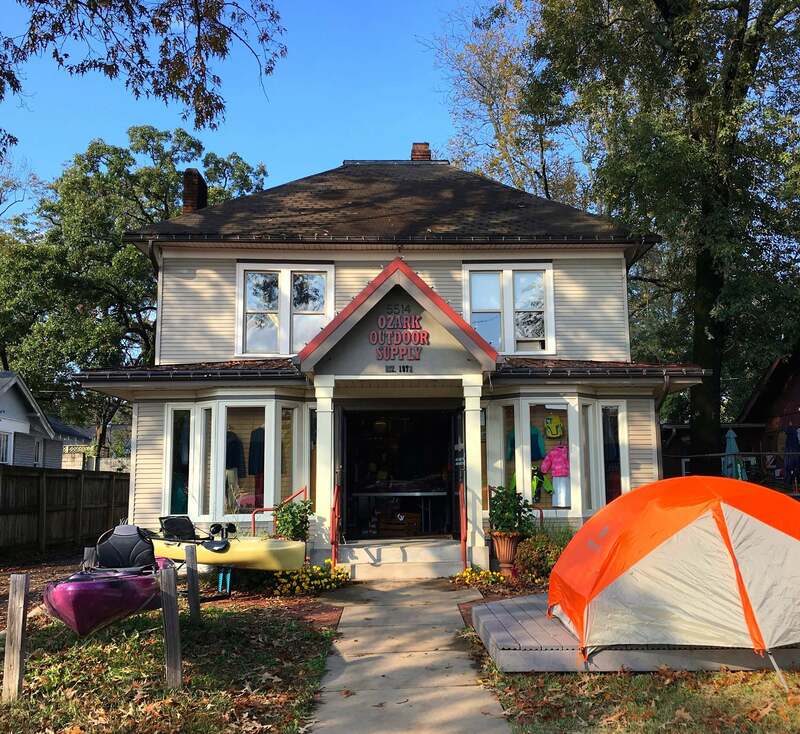 Stopping at outdoor retailers, craft tap houses and outdoor lifestyle festivals, the national tour celebrated the intersection of craft beer and the outdoor lifestyle, while encouraging community advocacy. Mountain Khakis’ fall 2017 product line features the wool-blend Shady Lady Shirt Jac ($199.95) for women, highlighted in the November issue of O, The Oprah Magazine. The Shady Lady Shirt Jac is named in homage to the Shady Lady Saloon in Jackson Hole, where the brand was conceptualized in 2001, and is available for purchase online and at specialty retailers. The fall 2017 collection offers thoughtfully designed modern looks that convey the mountain lifestyle, while focusing on sustainability and performance. In addition, the brand’s newly opened flagship store in Denver’s Larimer Square is seeing higher than expected sales and traffic. The store will host special events during the upcoming Outdoor Retailer + Snow Show coming to Denver in January. Mountain Khakis® Announces MK Livin' is Live!